It’s possible to go through life without even thinking about your ligaments. But once something goes wrong and a ligament tears in your knee, it can result in pain and swelling, making it difficult to walk. Ligament tears can also lead to more significant knee problems in the future. 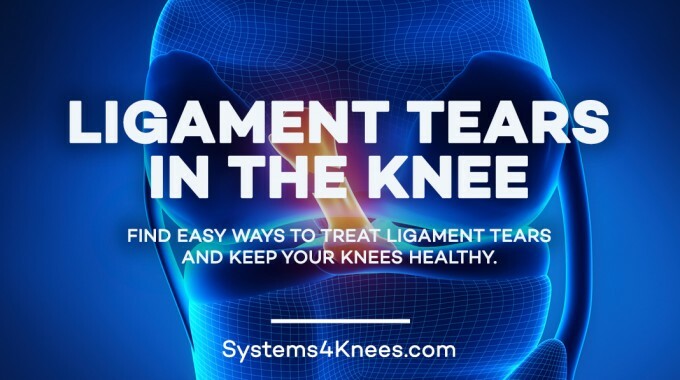 Learn about how ligaments work and how to spot signs of injury. What Are the Ligaments in the Knee? Think of a ligament as a tight rope or taut rubber band holding your bones together at the joint. Typically pretty strong, ligaments are there to help control movement in your knee. But ligaments can pull and tear with sustained overextension or injury. Once a ligament is torn, it can weaken, stretch and loosen the connection between your bones. The result is often pain, discomfort and swelling in the near term, and over time it can lead to the destruction of cartilage that surrounds and protects your bones. Once the cartilage is deteriorated, bones can rub together, which is one of the main causes of arthritis. In the knee, there are four types of ligaments. They each work to hold the knee in place from different types of angles. The medial collateral ligament (MCL) is on the outside of the knee, and the lateral collateral ligament (LCL) is on the inside. The anterior cruciate ligament (ACL) and posterior cruciate ligament (PCL) are in the middle of the knee, connecting the thighbone to the shinbone from the front and back sides. Injuries to the posterior cruciate ligament typically occur upon a sudden impact. This is also common among athletes who play sports like where there is repeated direct impact to the knees, such as football or basketball. A PCL injury can also be sustained during a car accident or fall. Other common knee injuries include those to the meniscus or cartilage around the kneecap. Meniscal tears are also common in sports injuries but can happen doing everyday activities as well. A sudden twist or direction change, a jump or unexpected drop can lead to meniscal tear damage. Muscle damage or weakness in the kneecap, also known as the patella, can lead to something called patellofemoral pain. One sign of ligament damage is a distinct popping sound that occurs at the point of injury. Swelling in the knees and pain when weight is placed on the leg may be other symptoms after an injury. Over time, the knee may feel unstable or unsupported, as if the bones were slipping or giving way. You should always check with your doctor if you believe you have a ligament tear. While often they will heal and improve on their own, it’s important to make sure that there isn’t a serious injury or underlying condition that could need additional medical evaluation. In serious cases, treatment for ligament tears could require surgery. 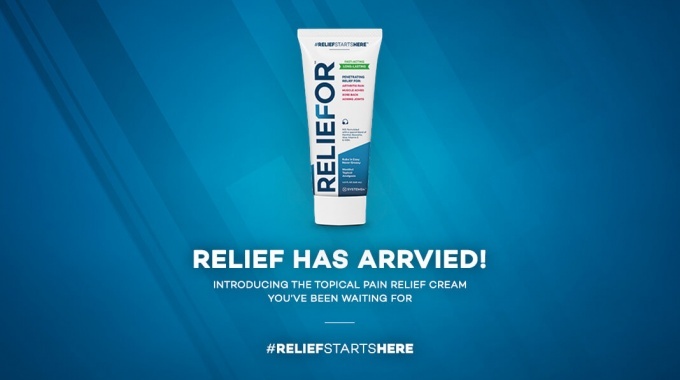 Most often there are more conservative courses of action that can be taken first which may eliminate or reduce the need for surgery, which starts with reducing the symptoms so the joints have a chance to heal. 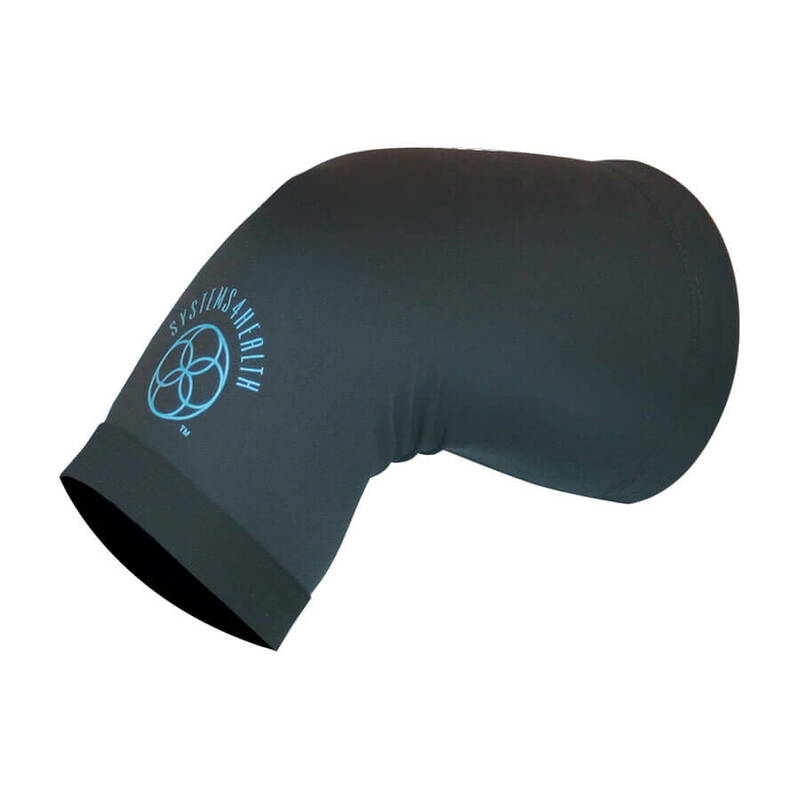 For small tears, pain, swelling and restricted motion may improve with simple rest, ice, elevation and compression. More importantly, how you take care of yourself every day can help to reduce knee problems over the long term. A growing amount a research seems to favor a synergistic approach to overall knee health, one that combines education, good nutrition, fitness and support. 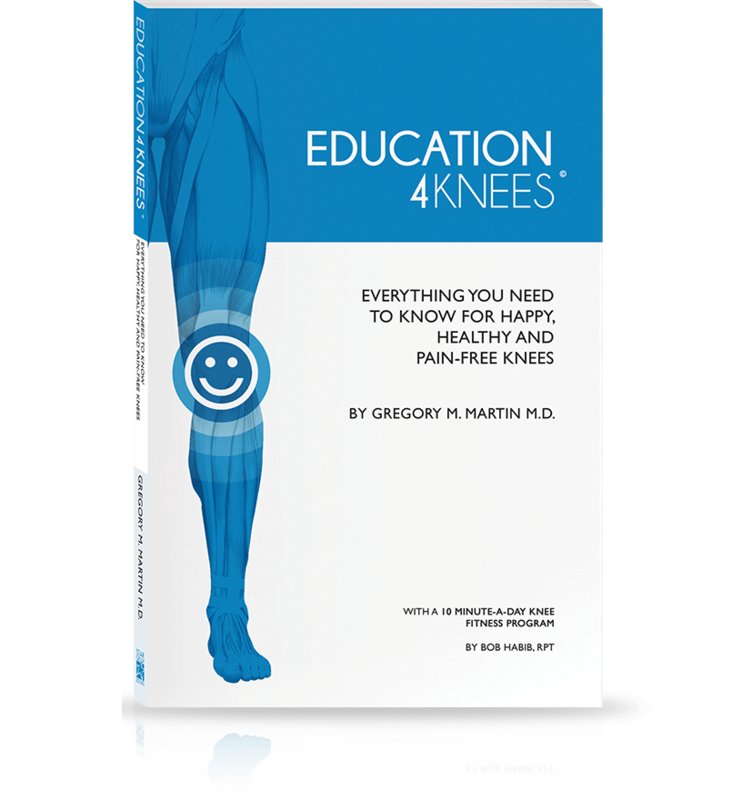 Education involves understanding your body and your pain, learning about the parts of the knee and how it functions, as well as signs and symptoms of knee problems. Small adjustments to your workout routine, footwear and posture can help to prevent problems before they happen. Nutrition is all about avoiding foods that can cause swelling and seeking out foods that have healing properties. By paying careful attention to what you eat, you reduce the risk of obesity, which can add stress on the knees and make it more difficult to heal. Proper fitness is also important to help strengthen the muscles around the knees and keep the joints stable and supported. 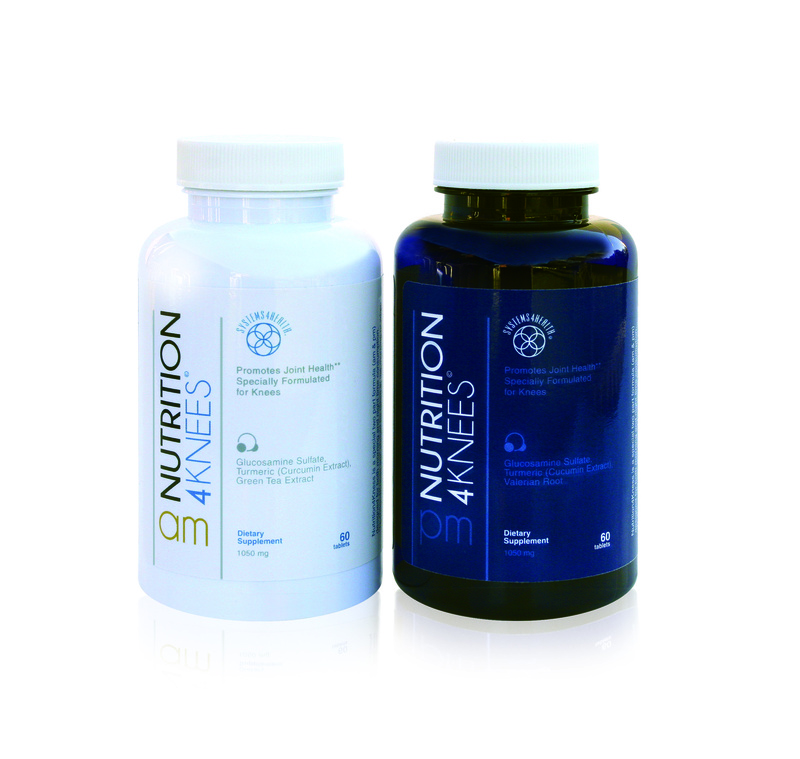 Support is all about what to do help immediately relieve symptoms. . In isolation, any one of these four interventions can have a positive impact. Taken together, however, they create a certain synergy that offers dramatic results. Even for patients who have tried everything, this combined approach may be the answer. 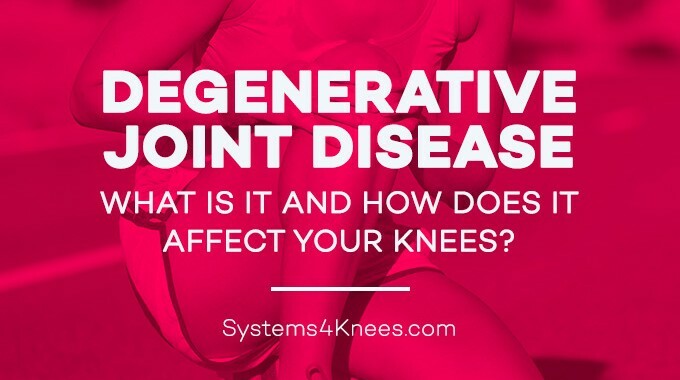 It focuses on keeping the knee healthy and postponing degeneration that can cause arthritis. Sometimes the simplest solutions make the most sense. When it comes to your knee health, simple changes in education, nutrition, fitness and support can make all the difference to your health. 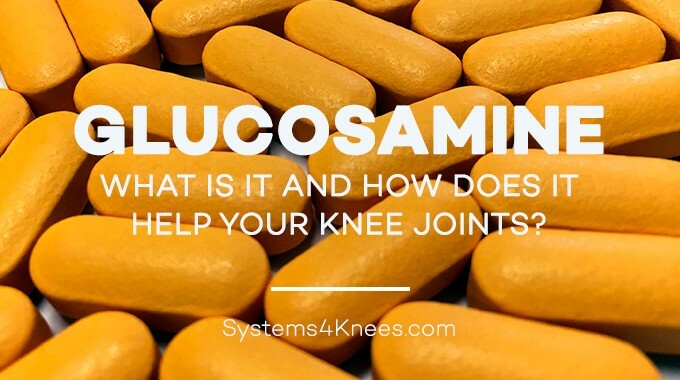 What is Glucosamine and How Does It Help Your Knee Joints? 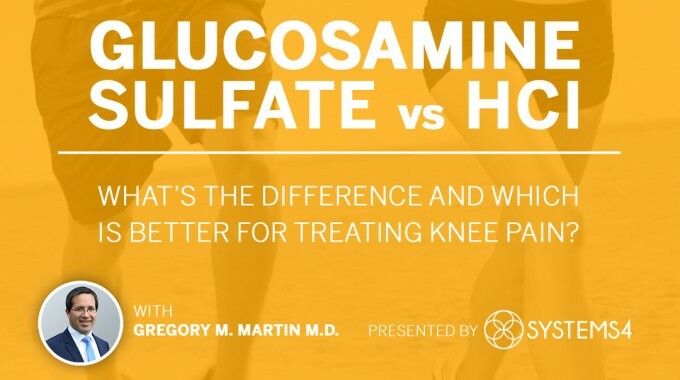 Glucosamine Sulfate vs Glucosamine HCL. Which Works Better?